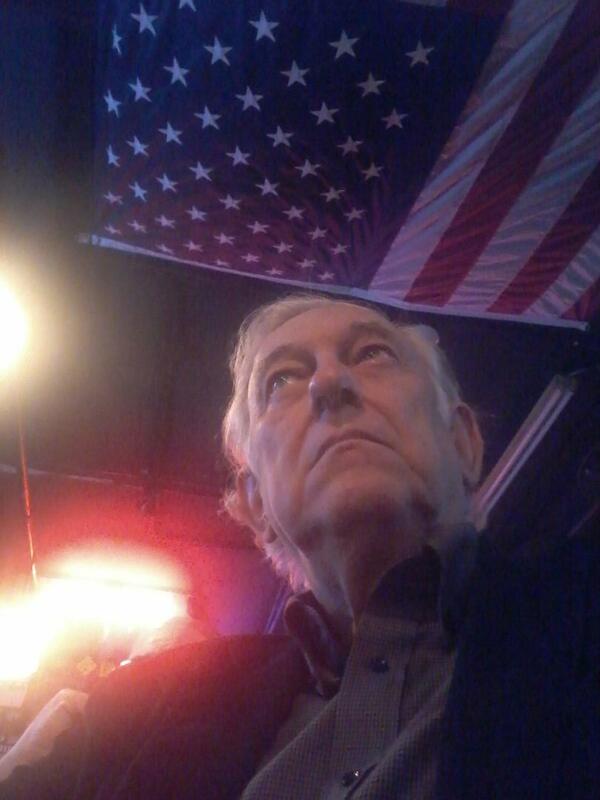 A Disgruntled Republican in Nashville: "America in the World: What Direction?" Global Dialogue discussion group series, TONIGHT or Tuesday or Wednesday or next week. "America in the World: What Direction?" Global Dialogue discussion group series, TONIGHT or Tuesday or Wednesday or next week. You're invited to the Global Dialogue discussion group series. One topic a month, four options -- dates/venues -- to participate. Learn and share perspectives on the United States global challenges and policies. There could be no more timely topic for us to share perspectives on than "America in the World: What Direction?" Check below for details or visit our Web site. The four locations are Lipscomb University on Monday, Green Hills Public Library on Tuesday, or downtown at the Frothy Monkey on Wednesday, or Belmont University on October 7th. You need to register. There are also a list of suggested reading and questions.